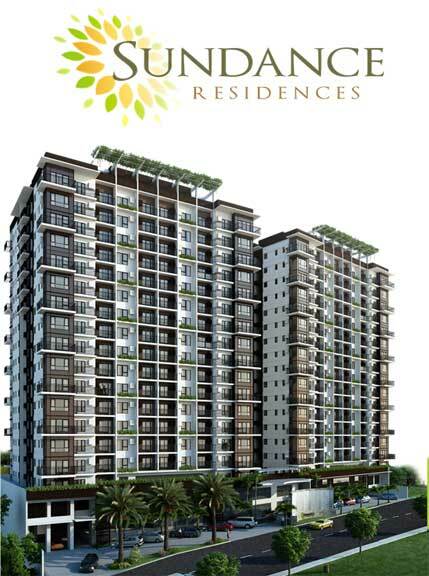 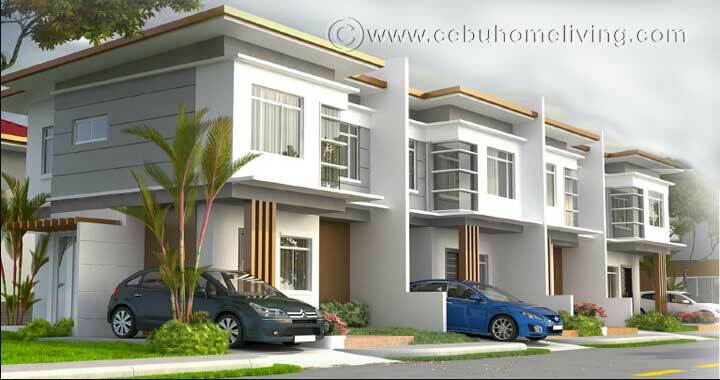 Villa Azalea Liloan Cebu - Cebu Properties for Homes and Investment. 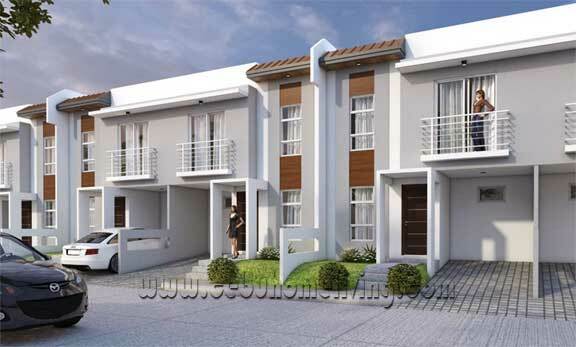 Simple yet elegant, Villa Azalea at Phase 2. 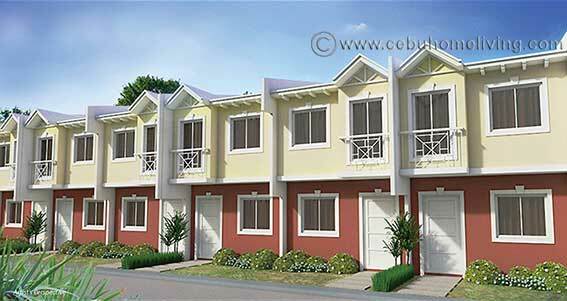 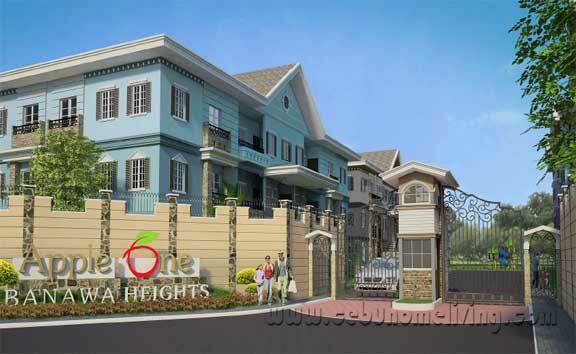 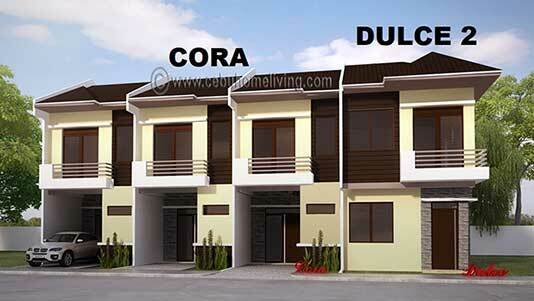 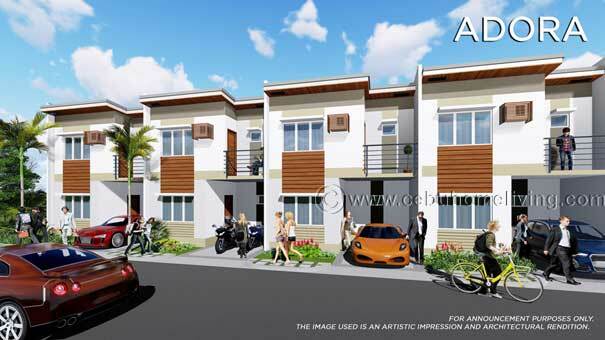 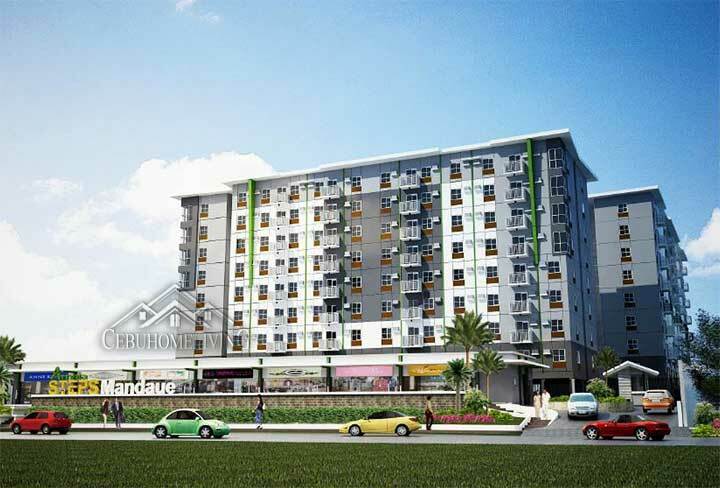 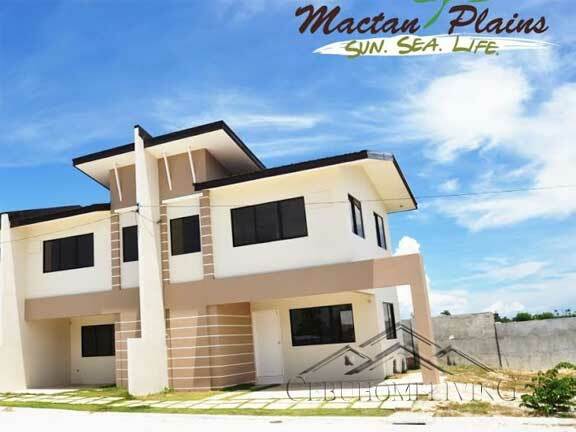 A modern House and lot in north of Cebu at your reach, very affordable and a nice place to live in. 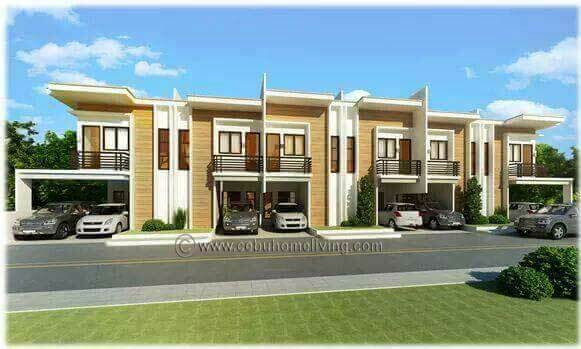 A real estate in cebu that offers townhouses with a suggested 2 bedrooms and a 1 toilet and bath and expandable at your own way.